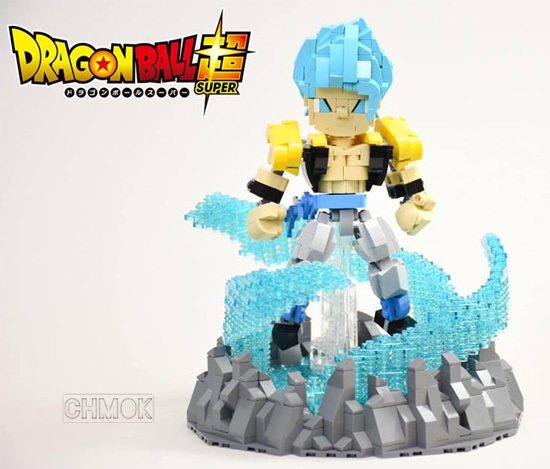 Today going to feature Chak Hei Mok's Dragonball SUPER SAIYAN GOD SUPER SAIYAN GOGETA using LEGO. 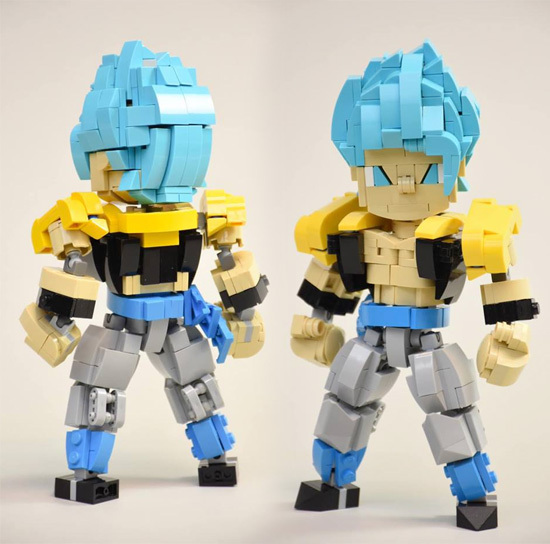 This built has made with joint articulation and figure balance in mind. The best part is the facial feature was well built too! See the eyes and nose! 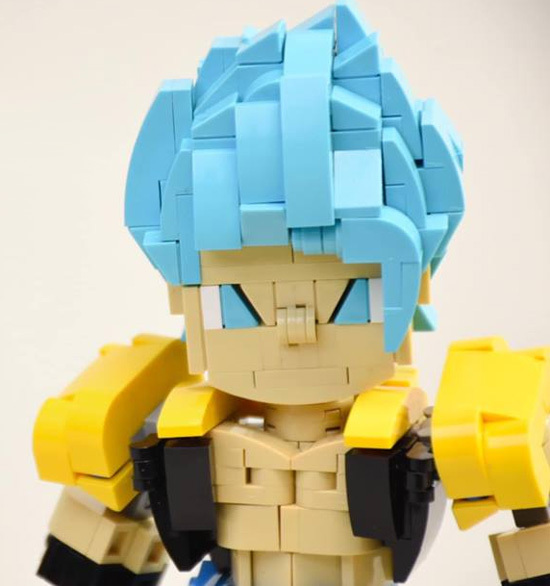 Even the hairstyle and color is on point! To complete the look, a base with effect was included too! What more can you ask for Dragonball fan? You can see previous work of Chak hei Mok Tron here and also his flickr account.